KhrysT Lords presents to the music world his latest Electronic rendition, Lost Anthems. This show presents a collection of music in a fashion that shows why KhrysT Lords is one of the United Kingdom elite in DJing. 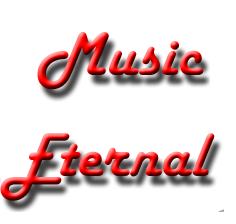 The past and upcoming shows can be found both here on Music Eternal and through Khryst Lords' Mixcloud account. If you would like to hear his latest set, check it out on the player above.